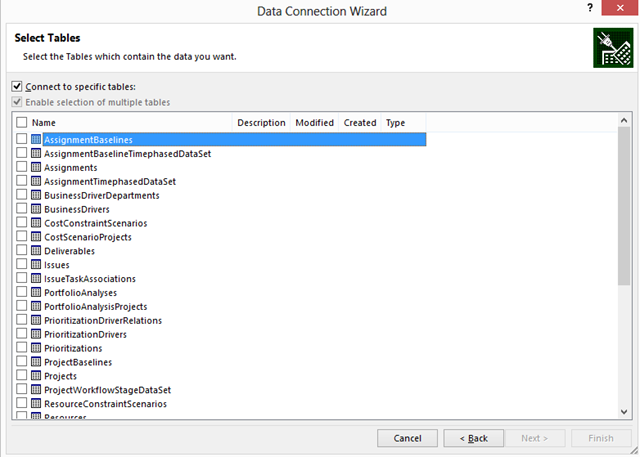 As I gradually immerse myself into the world of Project Server 2013, one of the major changes I’ve been forced to come to grips with is the new method of querying Project Server data through OData. OData is now the preferred mechanism to surface cloud based data, and is designed to replace direct access to the SQL database. …meaning that the PWA site at http://demo/pwa would have an OData feed at http://demo/PWA//_api/ProjectData/. In fact, one of the tricks you’ll pick up after working with OData is turning off the default Internet Explorer RSS interface, which tends to get in the way of viewing OData feeds. 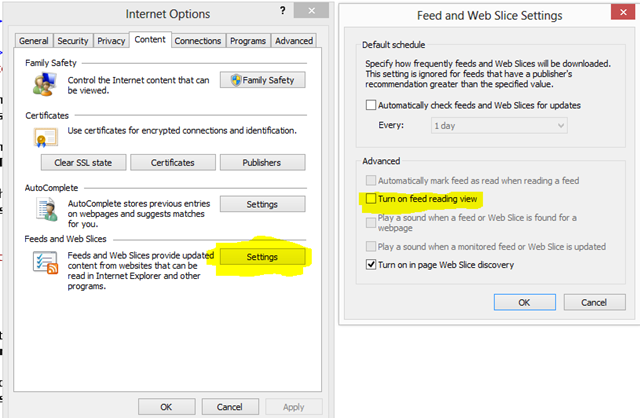 Access that via the Internet Explorer > Internet Options page. That yields the table selection which I may then use to develop my reports. More on that topic in later posts. In this post, I want to talk about writing queries against OData using LINQ a querying language that some of you are probably familiar with. I would hardly call myself an expert, but I’ve found the easiest way to get up to speed is to download and install LINQPad, a free query writing tool. 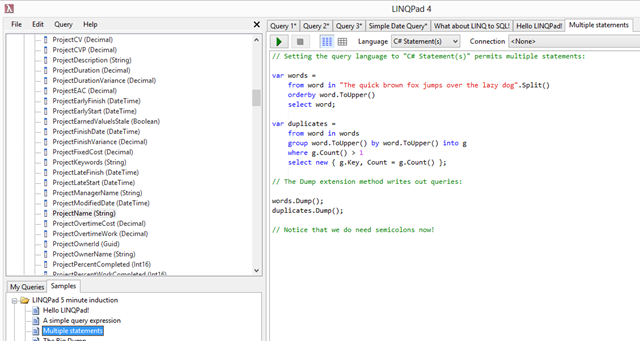 With LINQPad, I can teach myself LINQ, following a simple step by step tutorial. …and then point LINQPad at a hyper-V image of Project Server to test my queries. Minor caveat to this approach: out of the box, LINQPad doesn’t authenticate to Office 365 tenants. It looks like other folks have already figured out a solution to this, which I haven’t gotten around to deciphering on my own. In the meantime, LINQPad works fine against on-premises installations. For now, I’ll probably be developing my queries against an on-prem data set, then applying the URLs to my Office 365 tenant. 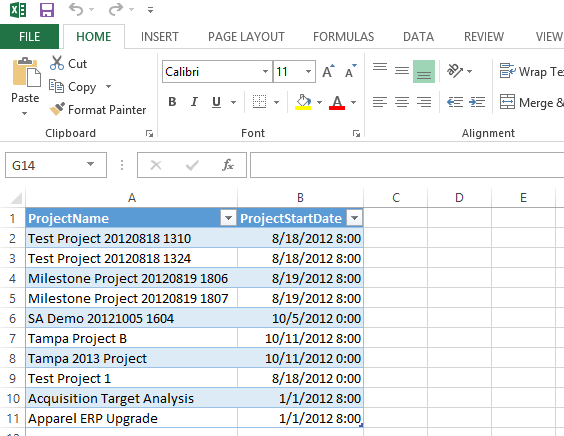 Coming up….porting some of my previous report queries into LINQ. 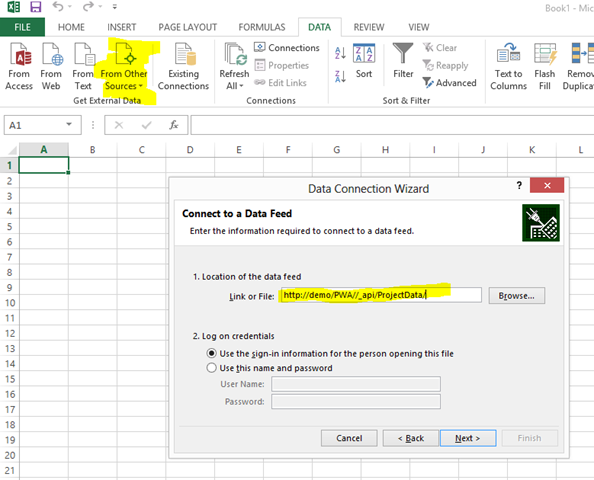 Andrew – I spent some time troubleshooting…until I finally saw your comment “…Minor caveat to this approach: out of the box, LINQPad doesn’t authenticate to Office 365 tenants.” Have you figured this out yet? Any hints?